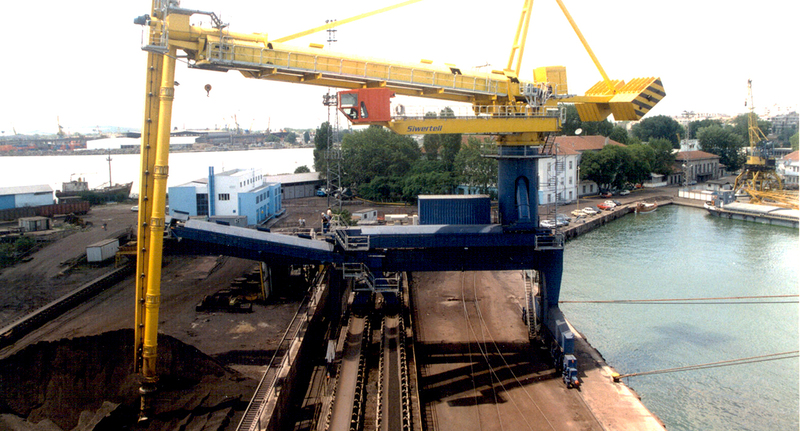 The Port of Bourgas in Bulgaria was in need of increased coal unloading capacity as well as an environment-friendly coal handling system. A screw-type Siwertell unloader was chosen as it’s able to completely fulfill these requirements. The installation of this unloader has provided the customer with a modernised port, including a cleaner environment. Using totally-enclosed conveyors and therefore not having to deal with any spillage at all is of course also a detail leading to great cost-efficiency. 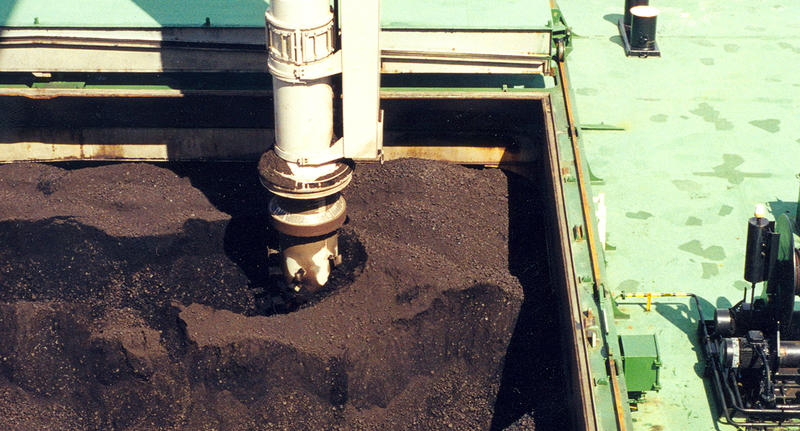 After discharging the coal from ships, the material is transferred to a stock pile behind the unloader, but it can also be reclaimed from the stock pile by the unloader.